With campuses located in both Provo and Vineyard, we are proud to provide your children with high quality education. In fact, we were voted Utah Valley’s Best K-12 School in 2017 & 2018 by the annual Utah Valley Awards. Here at Freedom Prep, specific needs aren’t just satisfied…. Needs are met with open arms because we believe strength has always been derived through diligent cultivation. 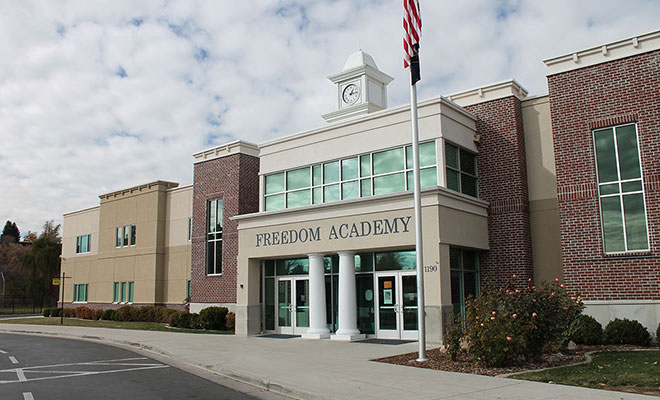 Freedom Preparatory Academy was founded on the vision of Utah families who believed that a better model of K-12 education could be created. It opened its doors in September 2003. Now, with well over a decade of distinguished progress and achievement, this vision has been realized and thousands of students have flourished in their pursuit of educational excellence. 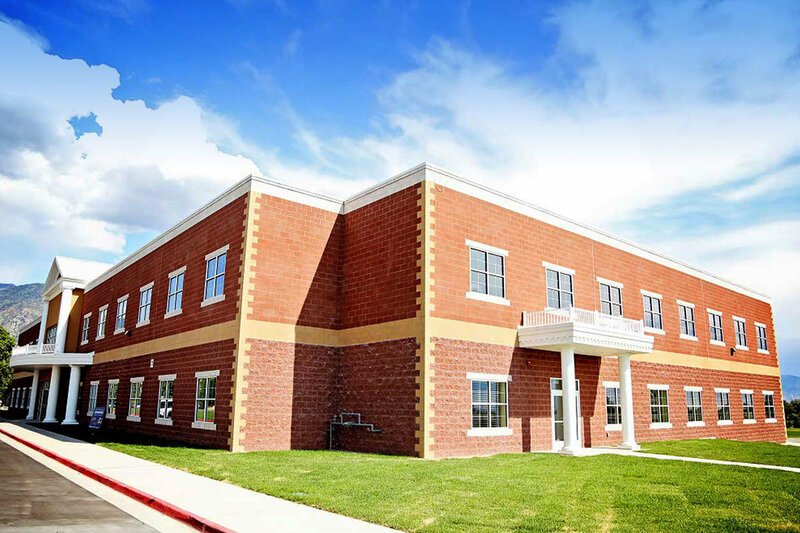 Transitioning from a small initial setting in a warehouse in Provo’s Easy Bay to its current beautiful 65,000 square foot modern building in central Provo, Freedom Preparatory continues to meet the expectations and desires of conscientious parents seeking a personalized, parent-involved educational organization. In 2009, parents began requesting that the administration and the governing board further expand the already successful education model through high school. Approval came in 2010 and expansion from a K-8 to K-12 occurred over a 4 year period. Today this secondary campus houses grades 7-12 in a striking 60,000 square foot facility located a half mile from the elementary campus. An additional K-5 has been approved in Vineyard and construction completes in time for the 2016-17 school year. Parents choose Freedom Prep for a variety of reasons and they come from many backgrounds. 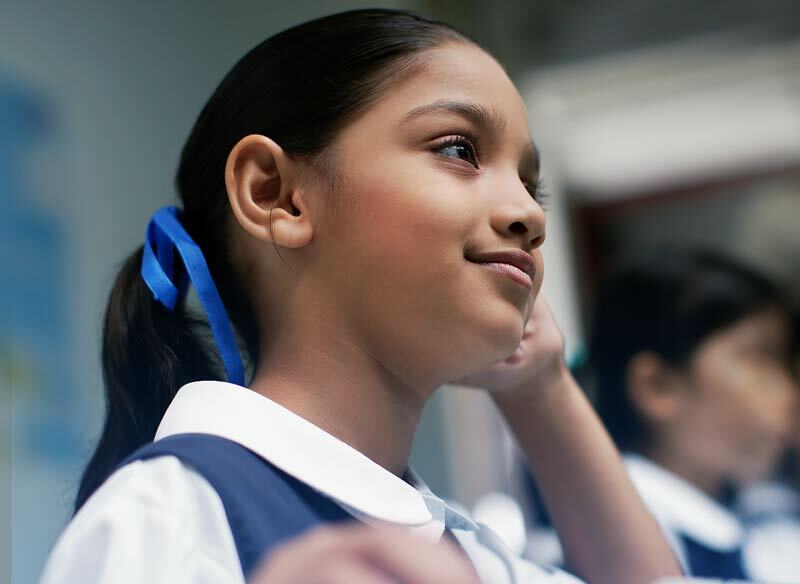 The demographics reflect wide diversity and Freedom Prep embraces and welcomes all cultures. Parents quickly learn that the expectations are very high and that academics are a priority. 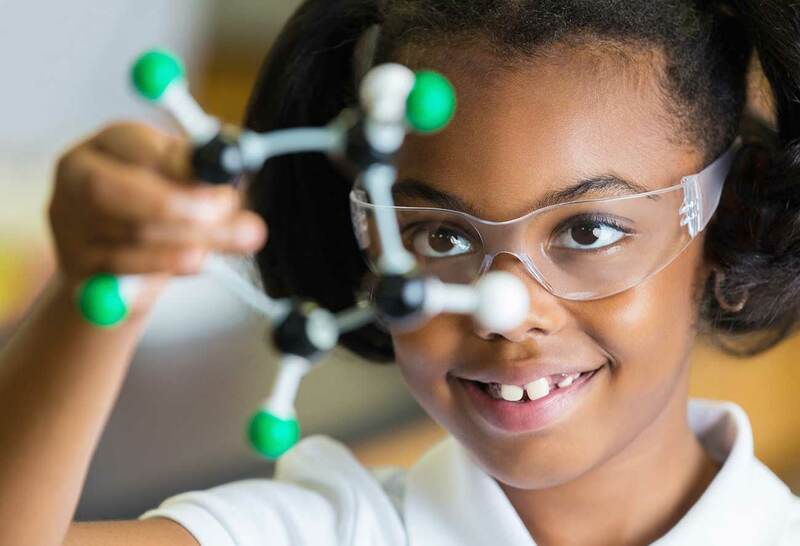 At each phase of a child’s expectation at Freedom Prep, the curriculum is individualized to inspire and engage students to do their best and push their own personal envelopes to achieve their highest potential. 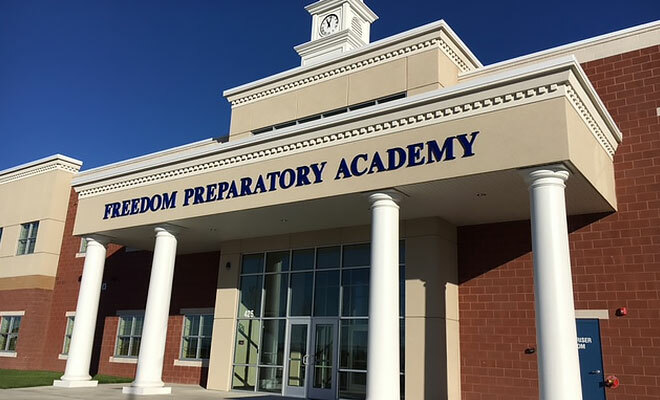 As one of the top charter schools in the state, we are always considering opportunities for expansion in locations that could benefit from the Freedom Preparatory Academy. Please stay tuned for announcements about future campuses in other locations in Utah County. Freedom Prep continues to provide a rich and challenging college prep educational program for Utah Valley families. Please visit the schools and see what Freedom Prep can offer your family. We have seats available, but they are filling up fast! Lottery closes February 28th, 2019. To enroll your child at Freedom Preparatory Academy, click to apply. For questions about your application status, please contact our Registrar office at 801-822-2668.